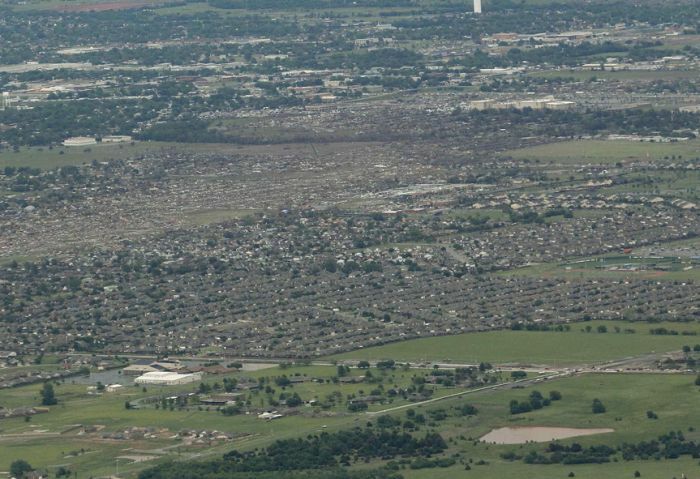 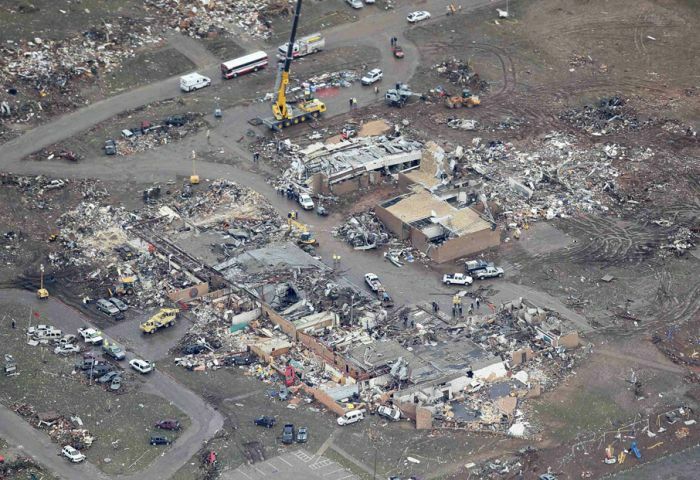 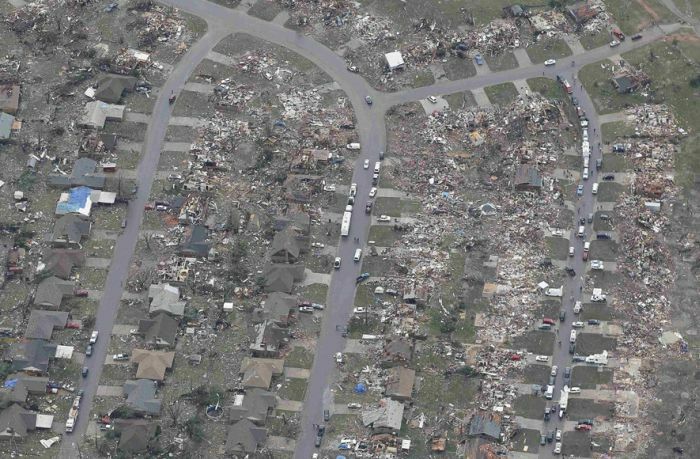 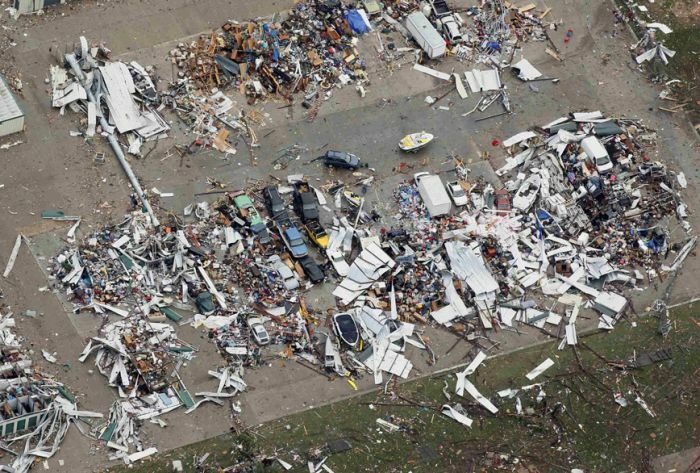 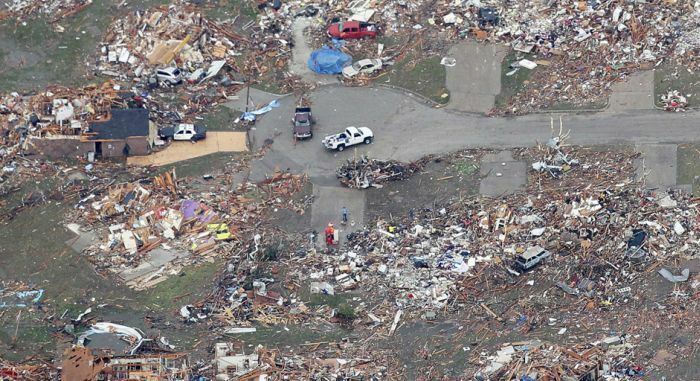 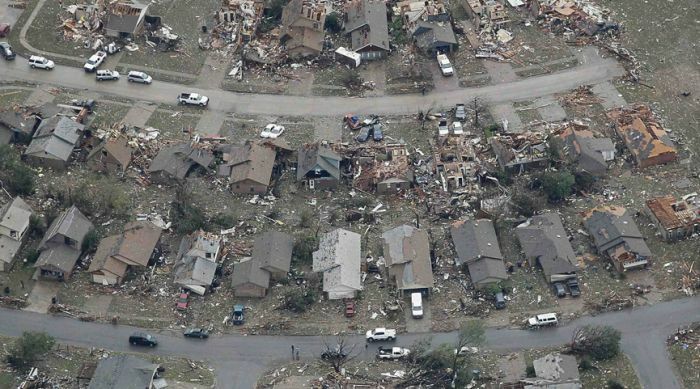 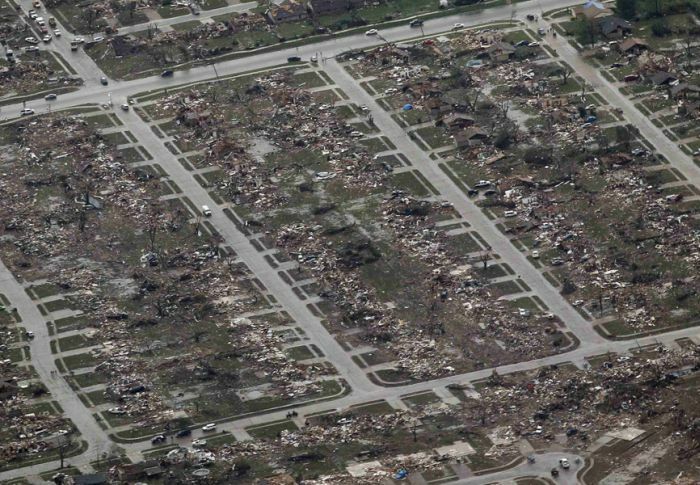 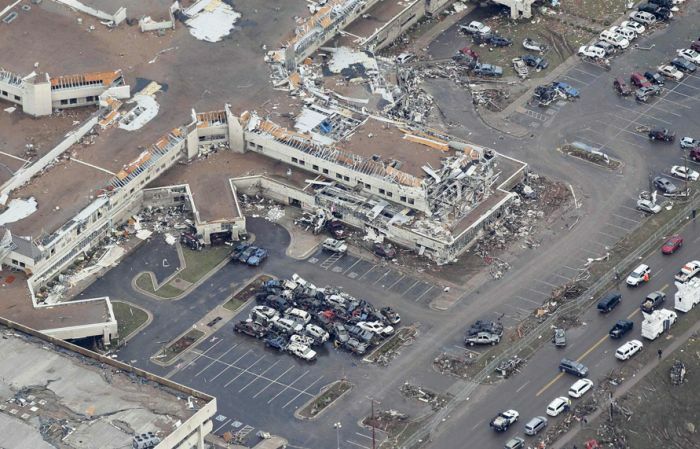 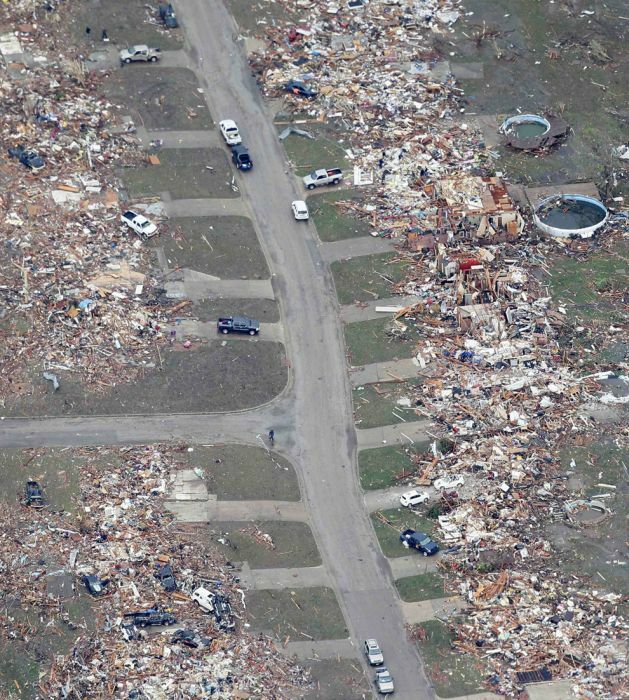 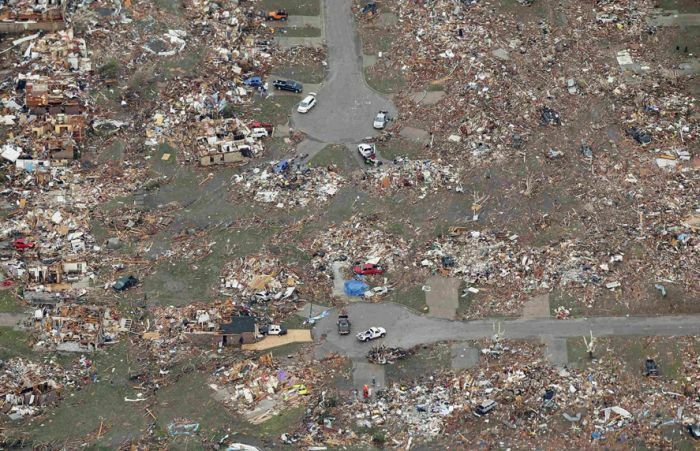 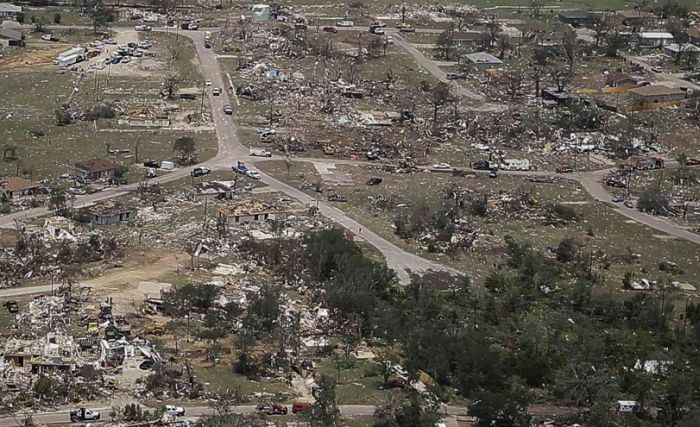 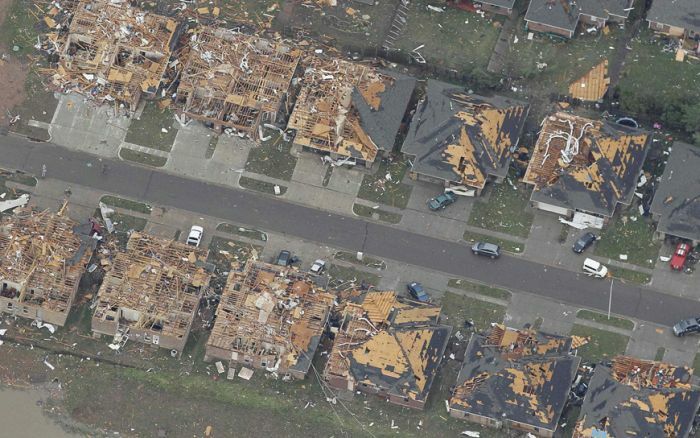 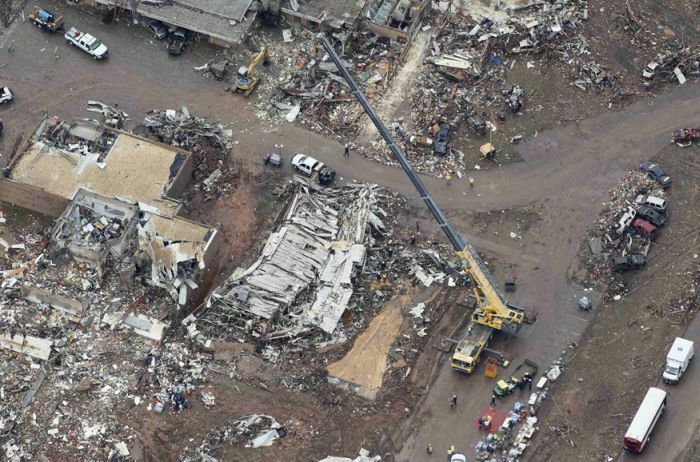 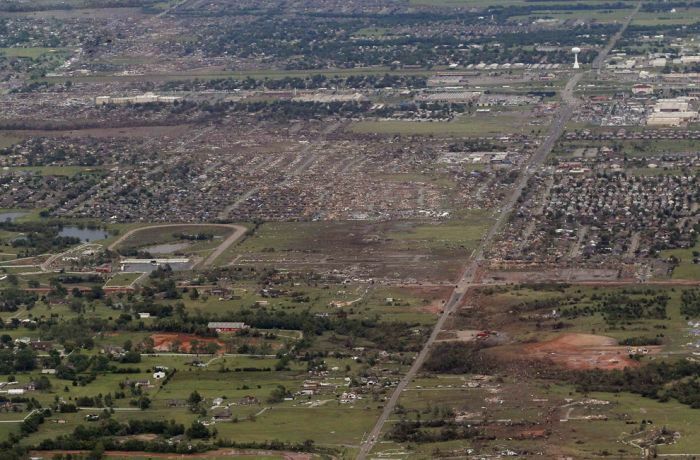 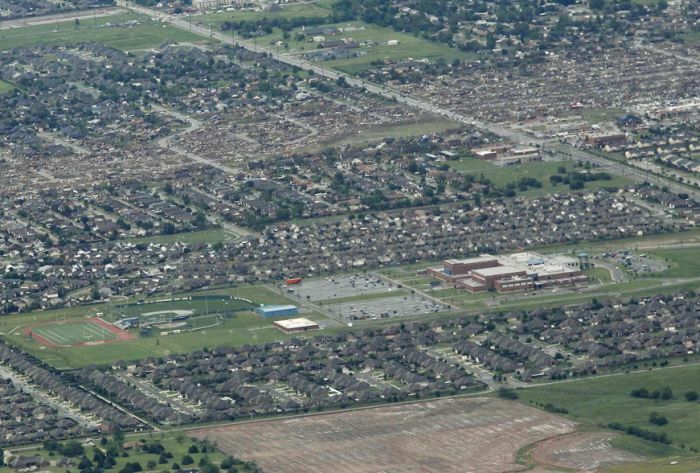 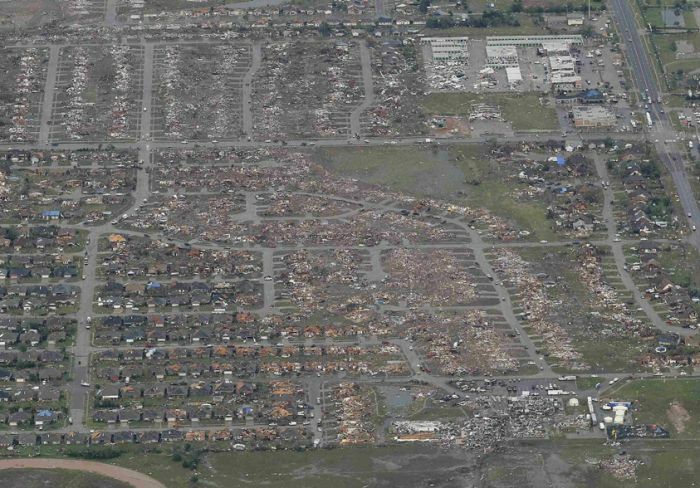 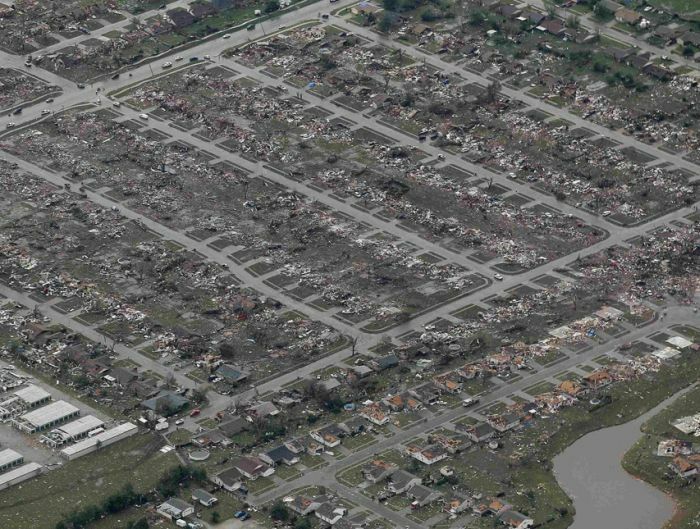 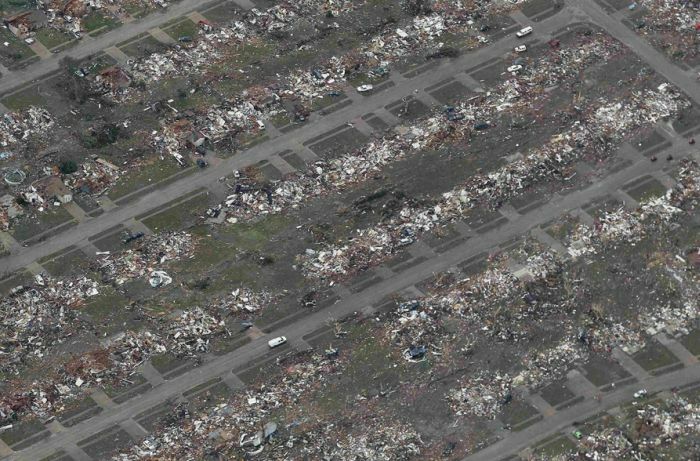 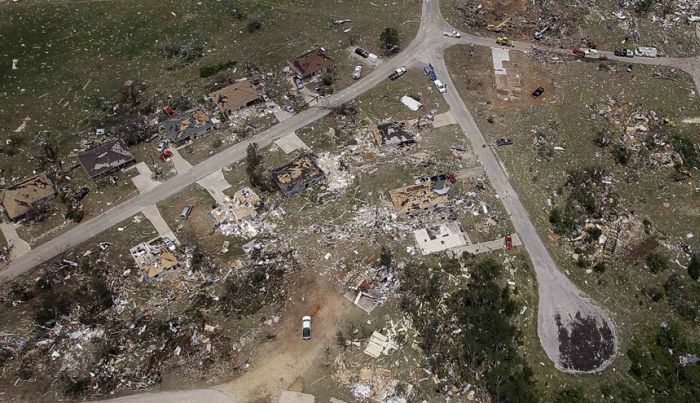 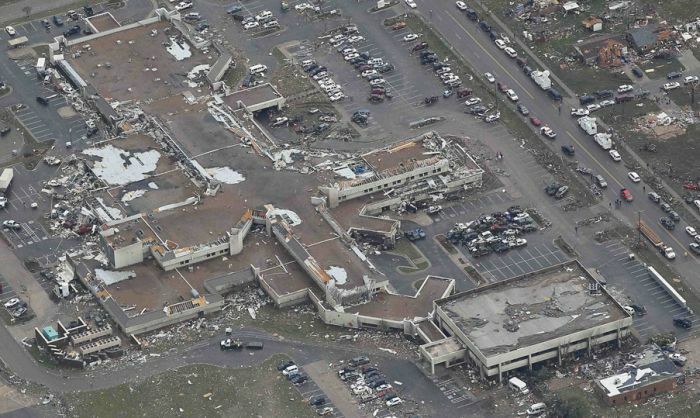 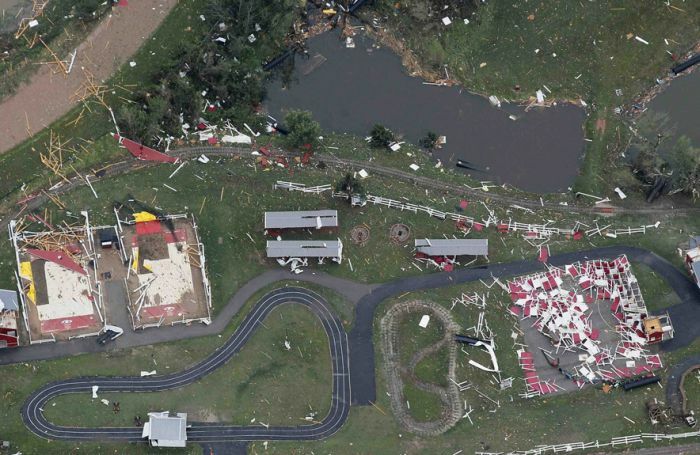 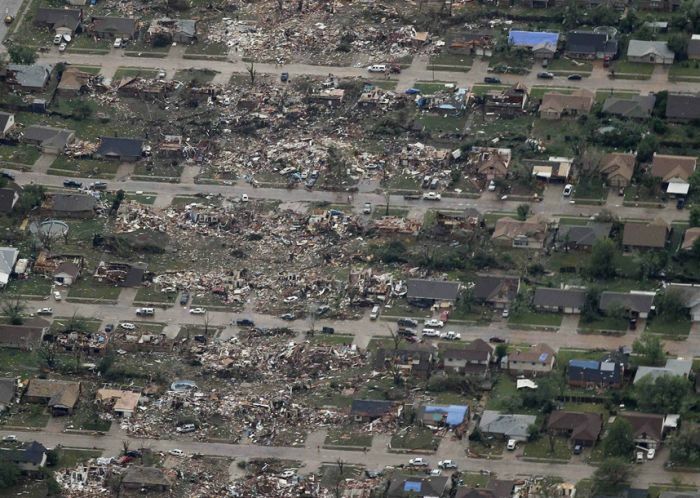 Shocking aerial views of Moore after the tornado. 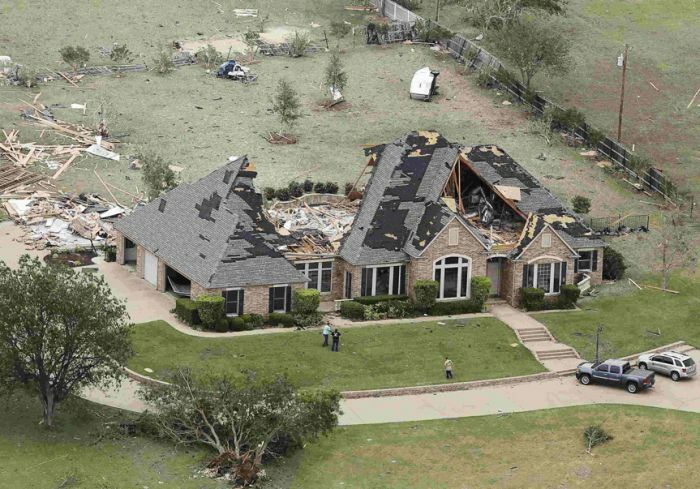 :15: tornado even pulled up the grass in places ... phuk !! 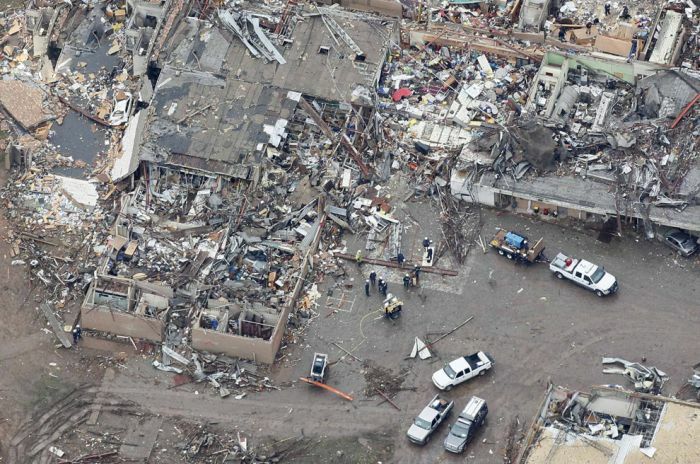 And to think, just across the street everything is okay.